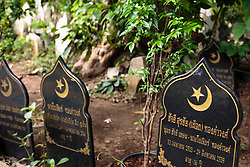 Ton Son Mosque, in Thonburi, on the north bank of the Chao Phyra River, is the oldest mosque in Bangkok. 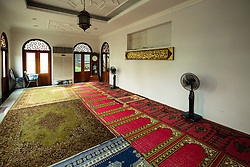 It was originally teak. 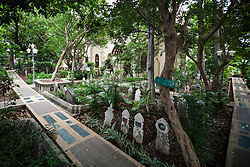 In 1827 in the reign of Rama II it was rebuilt in brick . 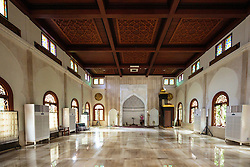 It deteriorated badly and was completely rebuilt in 1954 as a reinforced concrete structure with a traditional Islamic dome. 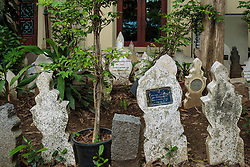 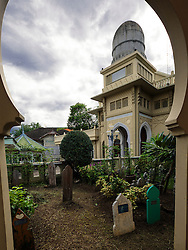 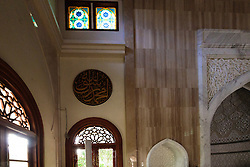 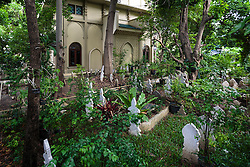 The graveyard surrounding the mosque on three sides contains the relics of many prominent members of the Muslim community.